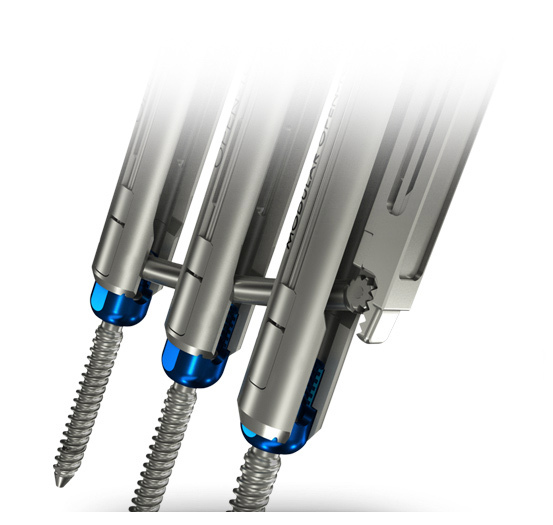 Developed through close collaboration with leading MIS surgeons, the TowerLOX MIS Pedicle Screw System represents the next generation in minimally invasive spine surgery. 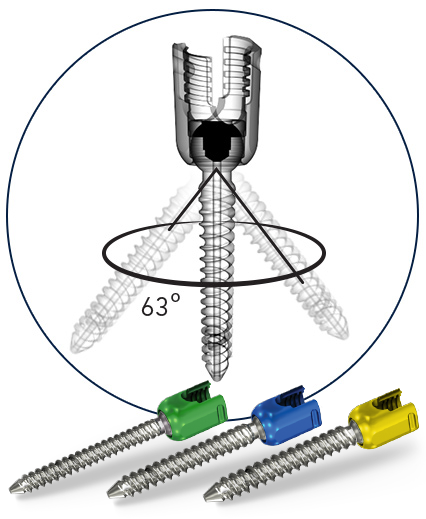 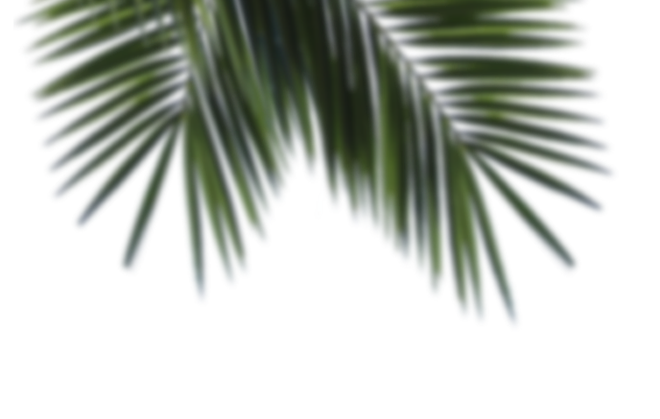 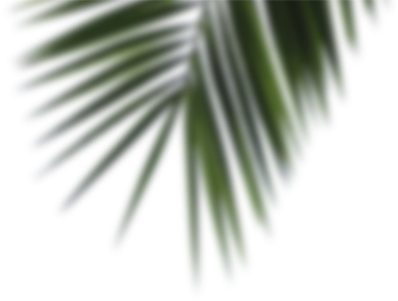 TowerLOX provides simple and intuitive function in a cannulated pedicle screw system for minimally invasive surgeries. 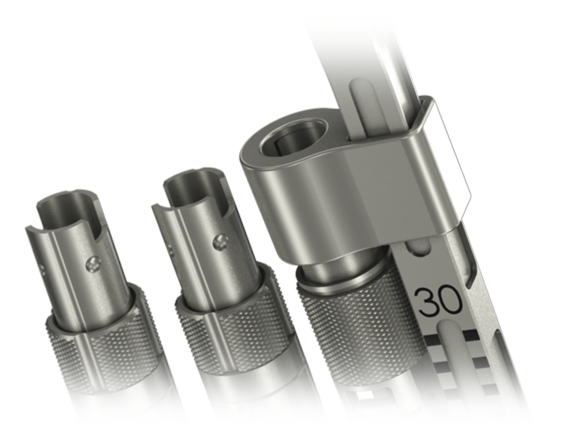 The smooth and reliable integration of the tower system, coupled with state of the art rod insertion and reduction instrumentation, allows for enhanced control and ease of rod delivery; even in the most challenging anatomical situations. 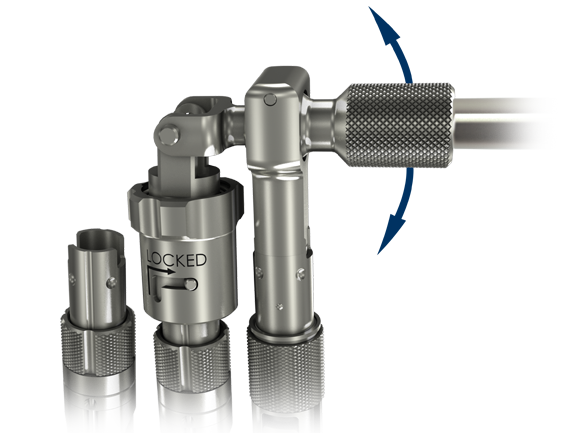 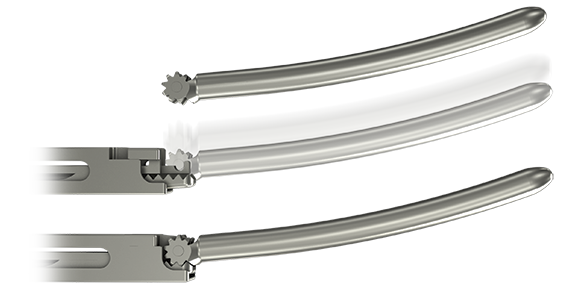 The TowerLOX MIS Pedicle Screw System features proprietary instrumentation to provide multiple options for quick and robust tower attachment, simple and less invasive rod insertion, and efficient rod reduction. 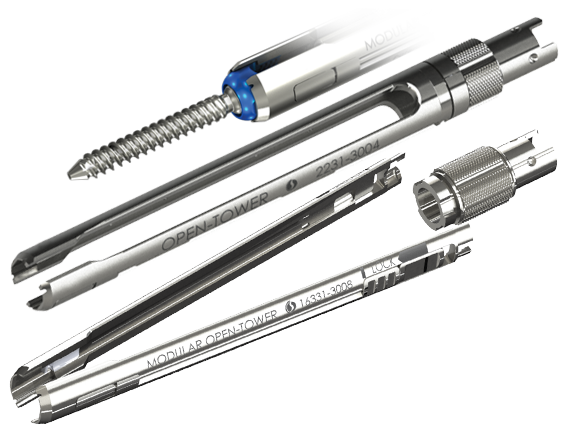 The TowerLOX System’s unique instrument configuration can support MIS, mini-open, and open pedicle screw cases potentially reducing inventory and processing requirements. 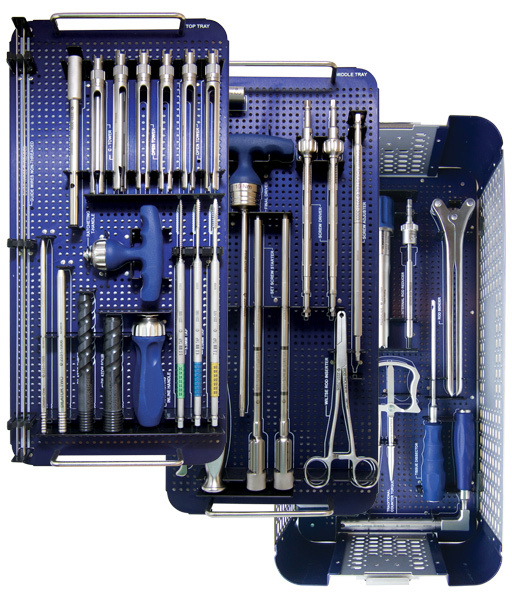 One system. 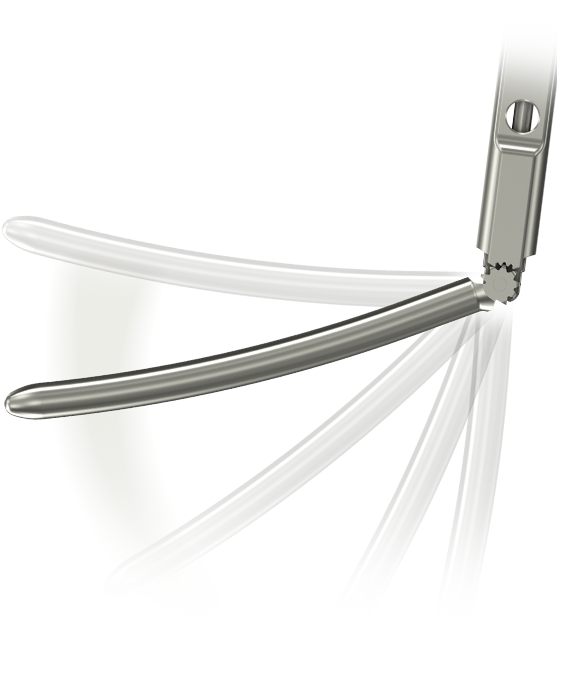 Narrow insertion, versatility, reliability, and security.